If you’re ready to see what life is like on the Gulf Coast, you should find the right team of professionals to assist you with moving from Fort Lauderdale to Tampa so that you can keep the process as seamless as possible. If you are looking for a company committed to providing quality service, look no further. 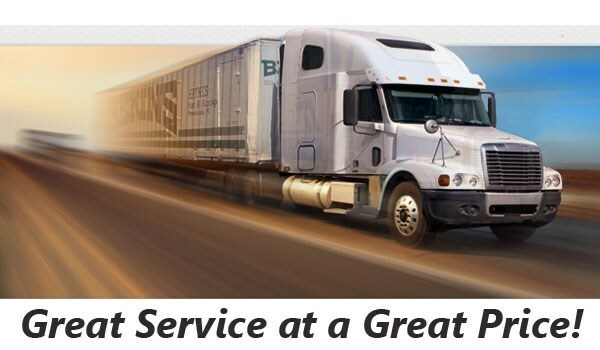 Bekins of South Florida is BBB Accredited moving company with status as a ProMover. Best of all, we are part of a global network of long distance moving and storage professionals, so you can count on us to handle household moves anywhere in Florida and the United States. You can trust that your long distance move is in good hands as you let our professionals relocate your belongings from Fort Lauderdale to Tampa because we are held to particular standards. In fact, the requirements are put in place because of our membership with both the American Moving & Storage Association and Florida Movers and Warehousemen’s Association. 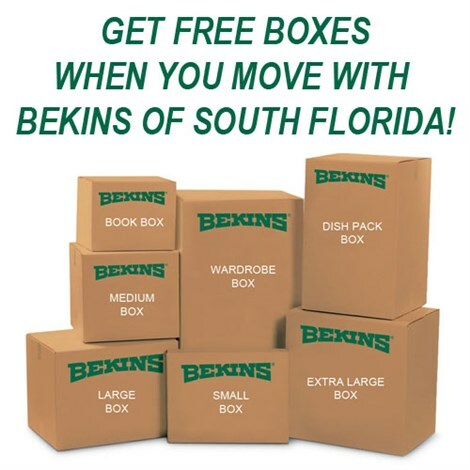 If you want to get started with customizing your Fort Lauderdale to Tampa moving plan, don’t hesitate to contact Bekins of South Florida today. You can call to speak with a knowledgeable representative or fill out our online form to request your free, no-obligation estimate.